Here’s what you need to know in the hockey world. Patrick Hoffman shares his expertise about a wide variety of topics, including the 2019 Stanley Cup Playoffs. Read more. 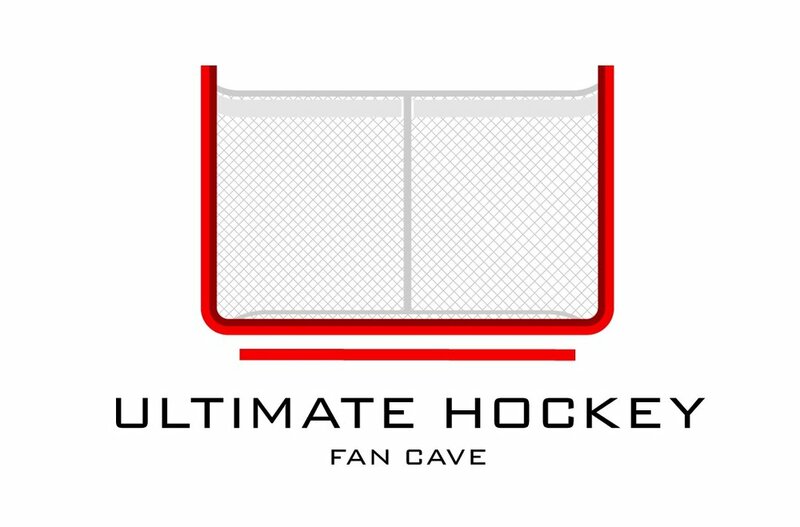 Hear from the Princess of The Cave: Tianna Shaw, Kenn’s daughter about what it is like to live at the Ultimate Hockey Fan Cave in a very special blog edition. Read now! Nashville Predators: Winning the Cup this Year? Close but no cigars - it pretty much sums up the Nashville Predators. However, will this upcoming be the Preds’ season to take home the Stanley Cup? Patrick HOFFman has more, read now! The Montreal Canadiens are definitely looking to say goodbye to Max Pacioretty, is this rough to dish your captain the way the Canadiens are? Where will Max go and for who? Read the latest now! It is a great question, everyone is asking about Karlsson and where will he go, but what about Bobby Ryan? Patrick has the latest about Ryan and his future. Read now. St. Louis Blues: Is Allen the Man for the Blue(s) Crease? what is going to happen the Blues’ blue crease next season? PAtrick HOFFman thinks it will sit on the shoulders of Jake Allen, find out why in our latest blog post. Read now. Chicago Blackhawks: Which Way are You Going? Find out which way the Chicago Blackhawks will head. Are they on the upswing? or heading towards a rebuild? Or none of the above? Read now. St. Louis Blues: What's Wrong? Patrick HOFFman does his best to figure out what’s wrong with the St. Louis blues. It’s tough to pinpoint, but I think you’ll get a great overall view of the current and future state of the Blues. Anze Kopitar has been one of my personal favorite players to watch and it’s no surprise that his play is a huge reason to why the Kings have been successful. Don’t take my word for it, read the HOFFensive Zone blog from Patrick Hoffman to see why! Read now. Patrick Hoffman narrows his sites on the play of the Columbus Blue Jackets netminder. What do Bobrovsky’s numbers look like in the playoffs? Find out now in the latest edition of the HOFFensive Zone blog.